The Chancellor’s Community Award recognizes individuals and organizations for exemplary work in service to the community. This award is proudly given in appreciation of the commitment and dedication exhibited by the honoree. In forwarding its mission of tending the soul of the world, Pacifica Graduate Institute acknowledges individuals who, through their service and determination, strengthened and supported their communities, empowering them to remain strong and together. 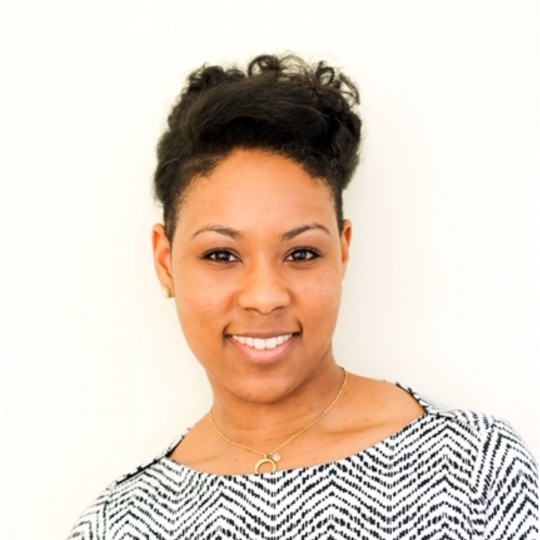 Breana D. Johnson, MA, LMFT is a proud New Yorker and graduate of Howard University, where her academic journey in psychology began. At Howard, she began to explore relational realities in psychological philosophy and clinical practices. Passionate about the well-being and familial experiences of people of color, Breana pursued studies in mental health. She received a Master of Arts in Marriage and Family Therapy from Hofstra University in 2016 and became a licensed mental health practitioner in 2018. With acute recognition of race and gender disparities in the fields of psychology and mental health, Breana continues to advance her studies; she is currently pursuing doctoral studies in Depth Psychology, as part of the Community, Liberation, Indigenous and Eco-Psychologies program at Pacifica Graduate Institute. Her research interests include holistic health, identity construction of Black women and girls, and systems-based, relational psychologies and philosophies. 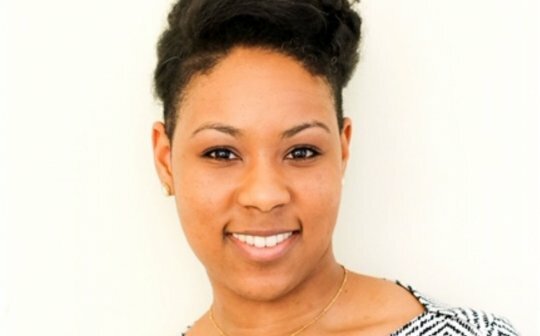 As a fieldwork and research project in 2018, Breana worked with adolescent girls who are part of a step group in Queens, New York and wrote “At the Crossroads of Black Girl Magic: Individual and Community Emotional Well-Being in Rites of Passage Youth Arts Programming,” currently awaiting publication. Breana currently practices as a Marriage and Family Psychotherapist in New York City. She is the editor of “Statement,” an article by CLIE Students of Color in Hearing Voices, and co-editor for an upcoming special issue of The Community Psychologist, focused on decoloniality and positionality.